My Way Travel is a leading tour operator with a local presence across South East Asia, hosting thousands for journeys each year. We provide tours in Vietnam, Laos, Cambodia, Myanmar and Thailand. Through our extensive local knowledge we are able to give travelers a unique and true experience, connecting with people and cultures. It is our pleasure to create tailored tours, specially designed for each of our guests and give them unforgettable memories that last a lifetime. We connect travelers to the authentic side of South East Asia, so our guests gain a deep appreciation and understanding of the areas and people they visit, the culture and traditions. Anh is the founder of our company. She was born in Hanoi and has always had a deep seeded passion for everything travel. After graduating from Hanoi University with a degree in Social Sciences & Humanities (specializing in Tourism), she joined the corporate world of Hospitality. Working for the Sales & Marketing department at the Sofitel Hotel, she gained excellent professional experience and a strong passion for working with people. She proceeded to work for three years as a tour operator for Saigon Tourist, gaining priceless on-ground training in the field. She decided to take her love of tourism and travel to the next level, through which My Way Travel was born. Rith was born in the Cambodian capital city of Phnom Penh. In 2013, he moved to the historic destination of Siem Reap where he would ultimately become a crucial member our My Way Travel team. Rith has been associated with the tourism industry since 2006. He completed his Bachelor’s Degree in Human Resource Management in the faculty of Tourism and Management at Cambodian Mekong University, and received his Master’s Degree in Development Management at Norton University. After moving to Siem Reap, he was absolutely enthralled by living amongst the history, beauty and culture of the ancient Khmer Kingdom. 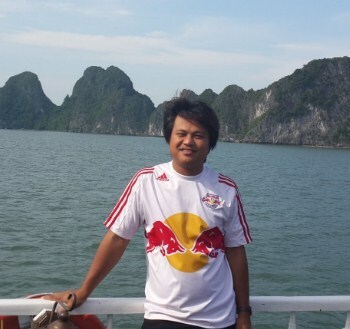 Taking his passion to the next level, he joined the My Way Travel team in 2013, becoming our Operations Manager. Rith’s years of experience, expertise and local knowledge help provide our clients with the most professional and authentic experience possible. As a small child, Cathy had an insatiable passion and affinity for everything travel. Born in Yangon, Cathy grew up in a traditional Burmese community. 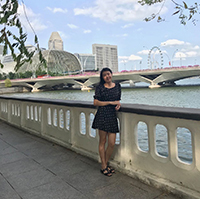 After pursuing her education at Yangon University, Cathy knew exactly what field she wanted to pursue. 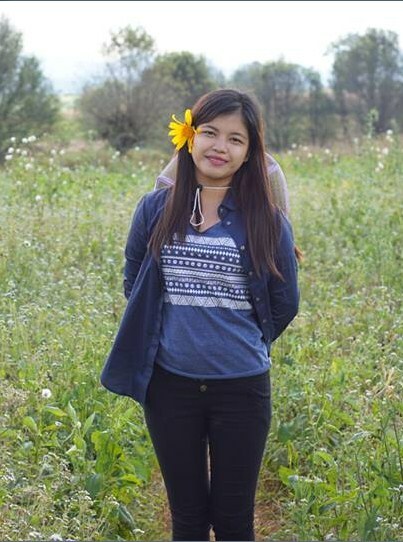 After working for local tour operators and in sales/marketing for Yangon’s hospitality industry, she joined the My Way Travel team. With such a love and zest for travel and the tourism business, Cathy is one of our most cherished team.